WHAT IS CALL CENTER DESIGN? Designing and building an efficient call center requires extensive experience in workflow design and understanding of customer support business, as well as cloud phone platforms. 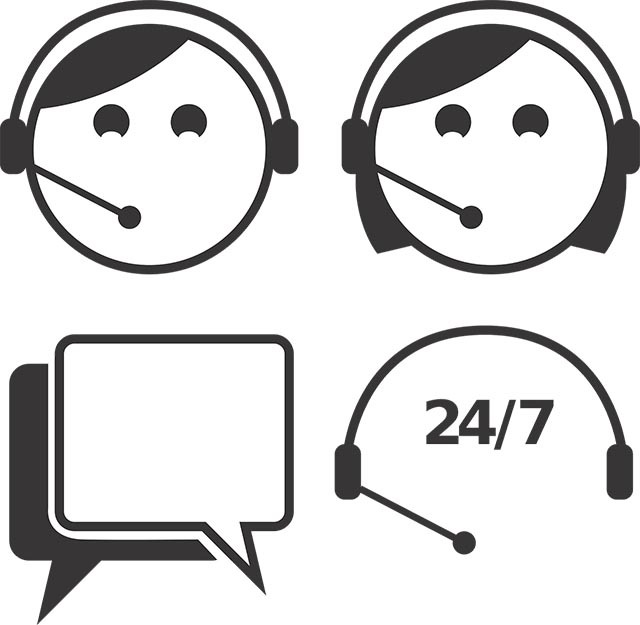 Managing a call center is very important in order to efficiently determine and coordinate the number of support agents needed to achieve specified customer service levels and response time objectives. Furthermore, call center solution provides for tracking of call details, employee breaks, training, etc. Benefits of a well set up and administered call center result in higher productivity, efficiency and customer satisfaction. We can help you build a state-of-the-art call center and integrate it with your existing helpdesk. 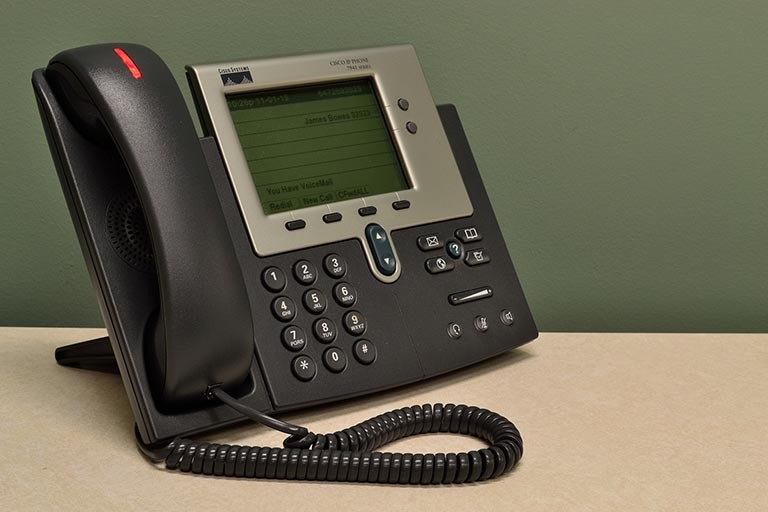 Supported services include User provisioning / de-provisioning, call route design, call route testing, voicemail setup, voicemail forwarding, distribution list setup and integration with your helpdesk system.